Award winning Yorvale ice cream has been made on the family farm with the milk from their small herd of 36 Friesian cows for over 25 years. The milk is transported daily only 100 metres to the Yorvale dairy where it is mixed with Double cream. Yorvale then add natural ingredients according to each bespoke recipe, making each Yorvale flavour uniquely delicious! 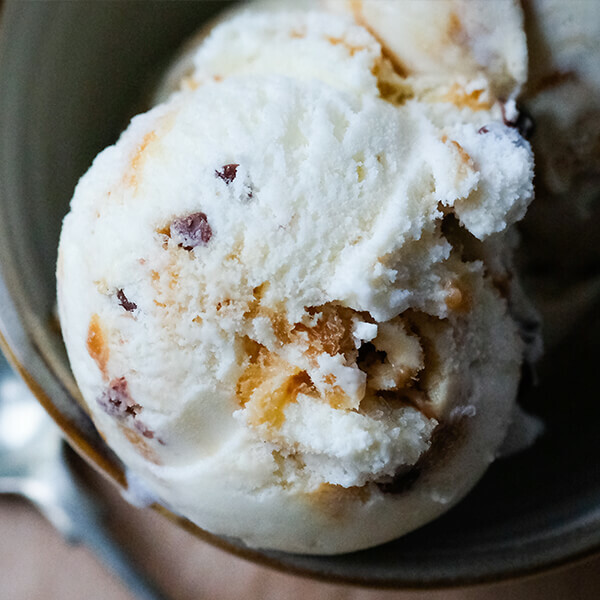 This banana flavoured ice cream is rippled with temptingly sweet toffee sauce and engulfs moreish toffee pieces and chunks of real milk chocolate. 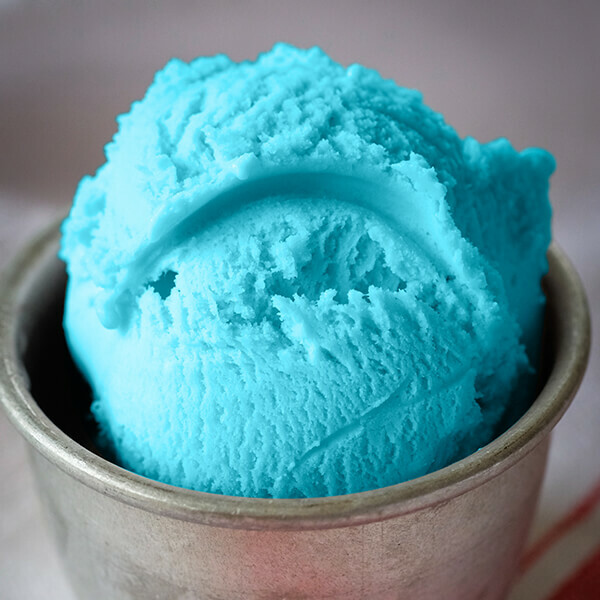 A real childhood favourite, our blue bubblegum ice cream is made with natural flavours and colours giving it a more natural look and a wonderful taste. This smooth and aromatic cappuccino flavoured ice cream is accentuated with rich mocha chocolate beans. 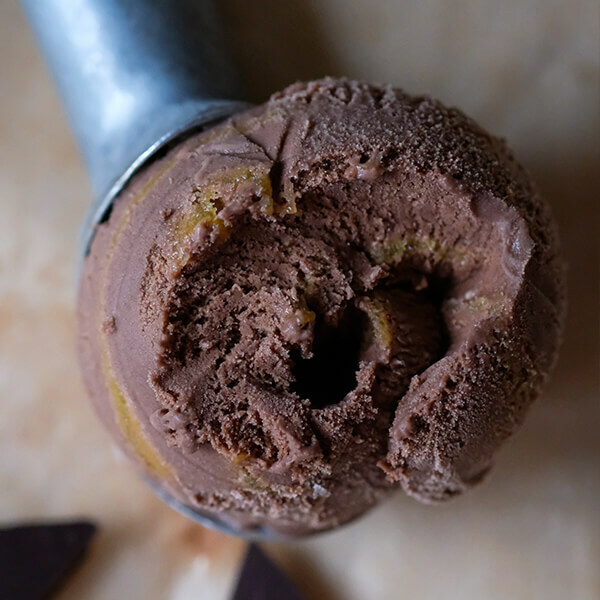 This devishly delightful flavour combines smooth rich chocolate ice cream with Brazilian orange oil , and is permeated by a jaffa orange ripple, for a truly tempting tang. 8313 – Clotted Cream NEW! Indulge in the distinctively creamy taste of this thick, rich clotted cream ice cream. A creamy coconut flavoured ice cream with an exquisate vanilla taste provided by Madagascan vanilla pods. Suitable for lactose intolerant, vegans and gluten free diets. A creamy coconut flavoured ice cream with real pieces of coconut for an authentic tropical taste. Creamy real dairy ice cream with decadent chunks of cookie dough swirled with a real milk chocolate ripple..
A taste of the tropics with real alphonso mango and coconut providing a creamy taste sensation. Suitable for lactose intolerant, vegans and a gluten free diets. 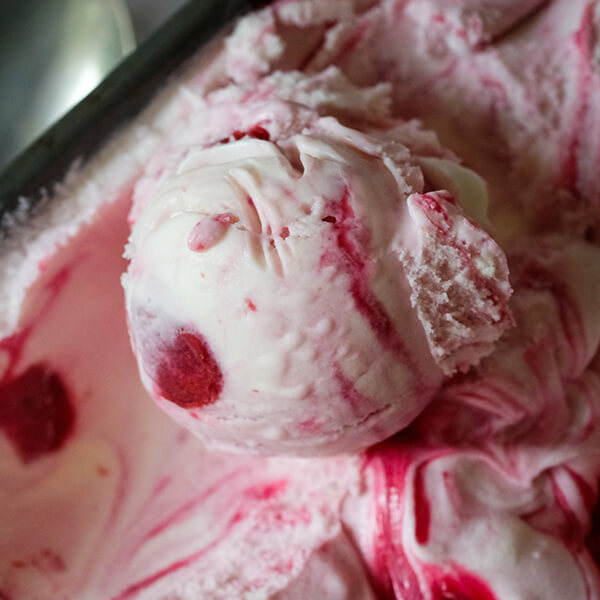 A naturally flavoured cherry ice cream intricately swirled with luscious cherries. A wave of rich chocolate permeates this natural creamy ice cream and envelops an extravagant combination of caramalised nuts, crisp toffee pieces and real chocolate chunks. A naturally flavoured strawberry ice cream, with real strawberry fruit puree for that fresh berry taste. A luxuriously smooth and creamy white chocolate ice cream with satisfyingly rich whole pieces of real white chocolate. All products subject to price change and availability. Available from 01.04.19 to 30.04.19.